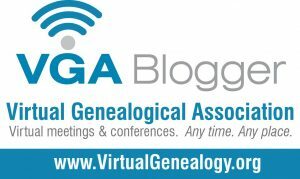 Pingback: Win a FREE 4-day pass to RootsTech 2019! So glad you invited me! Rootstech is one of my favorite weeks of the year! Great post!